Invasive species, as you probably know, can have devastating effects when they take hold. They can negatively impact, and in some cases permanently alter, entire ecosystems, disrupting industry and tourism, and affecting home and business owners near those areas. With summer on the way, there’s no better time than now to spread the word about invasive species and how we can stop them. And that is why May is Illinois Invasive Species Awareness Month. There’s a website with links and information about invasive species in Illinois, as well as a Facebook page for Illinois Invasive Species Awareness Month. 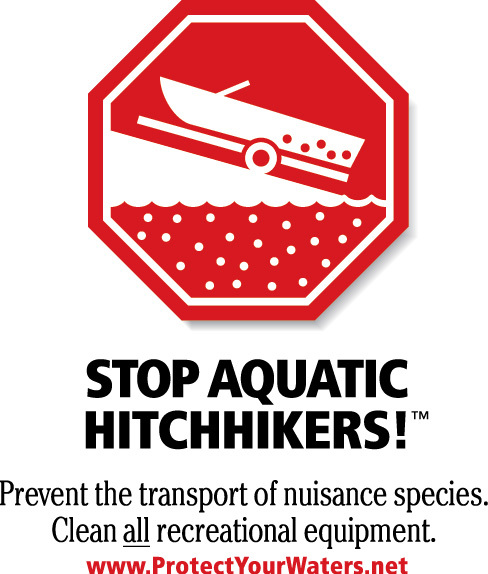 Educational materials, tips on what you can do to stop invasive species, and a media tool kit are just some of the things available. Now is the perfect time to get people involved in the work of preventing the damage they can do right here in Illinois. 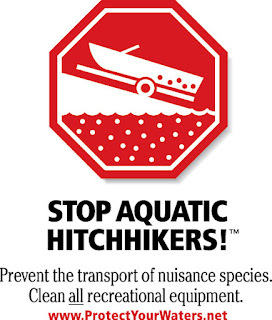 In addition to the links above, don’t forget to visit our Clean Boats, Clean Waters web page for simple and useful ways that boaters can join in the fight to prevent invasive species from spreading. You can also find information on how to volunteer for our Clean Boats Crew and provide in-person advice and tips at local boat ramps and marina.